It’s been two months since Joss Whedon resigned from his scriptwriting duties on Warner Bros. and DC Films’ Batgirl movie, and while initial word was that the company was putting the project on the backburner, it seems they’ve switched gears and brought some much-needed female perspective to the project. According to The Hollywood Reporter, Christina Hodson (Shut In, Unforgettable) will pen a new script involving the costumed adventures of Barbara Gordon, having previously worked with the character in a Birds of Prey script she signed on to write for Warners in November of 2016. Hodson also wrote the screenplay for this December’s Transformers spin-off Bumblebee. Whedon previously made a statement saying, “It took me months to realize I really didn’t have a story.” While his initial take was said to draw inspiration from writer Gail Simone’s New 52 run on the character, there’s no indication of the new direction Hodson plans to go in for the project. No other producers are attached to the Batgirl movie, though Toby Emmerich, Jon Berg and Geoff Johns were previously announced to oversee the project for the studio. 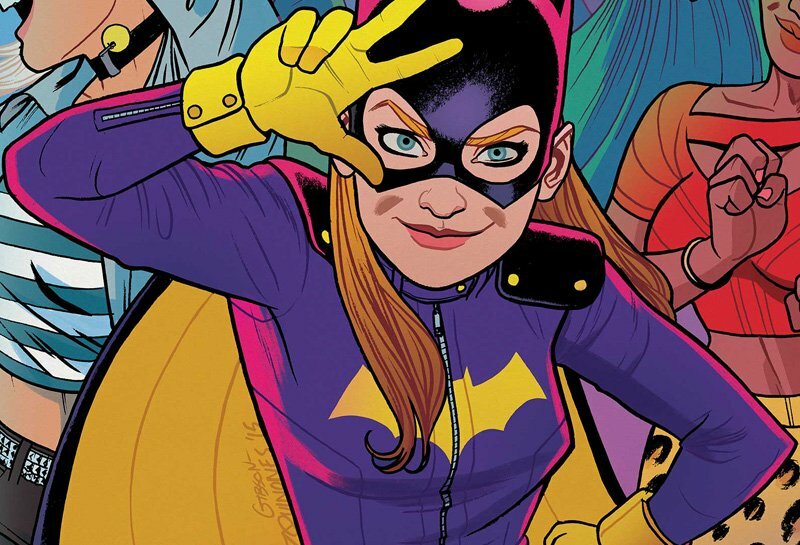 Batgirl’s first comic appearance in 1967 was as Barbara Gordon, daughter of Commissioner James Gordon, and she later became an ally of Batman and Robin in Gotham City. She was previously portrayed by Yvonne Craig in the campy ’60s Batman series, then by Alicia Silverstone (as Barbara Wilson, Alfred’s niece) in the equally-campy 1997 flop Batman & Robin. She was recently voiced by Rosario Dawson in The LEGO Batman Movie. The character also made a CGI appearance in Steven Spielberg’s Ready Player One.